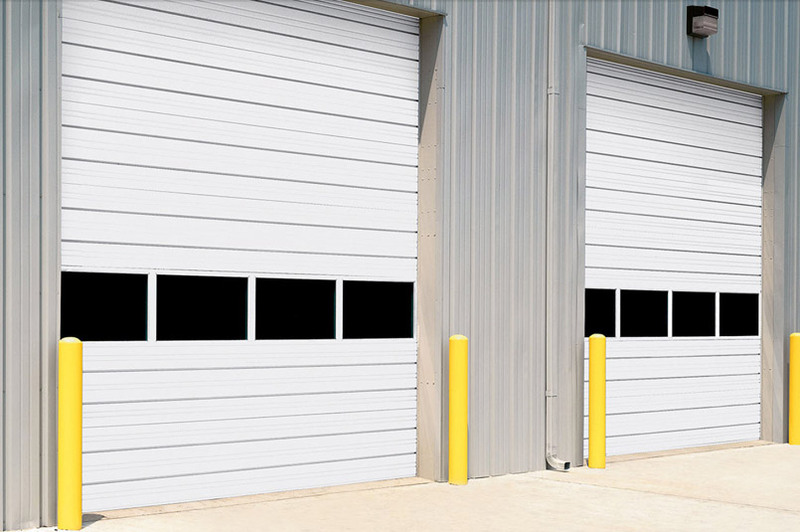 Sectional steel doors from Overhead Door Company of Lubbock™ are durable and built to last. Businesses in Lubbock have depended on the quality sectional door products and service that we offer for over 65 years. 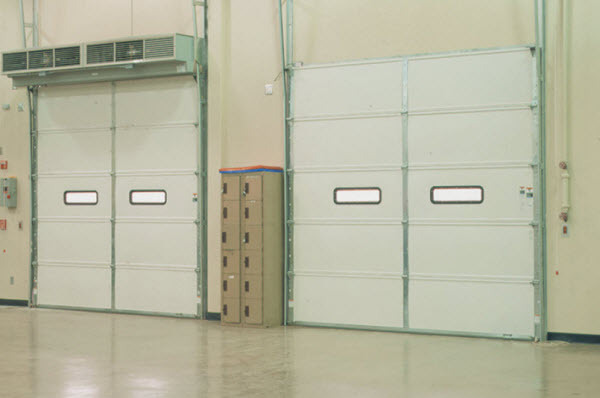 At Overhead Door Company of Lubbock™ we have a large selection of commercial sectional doors to suite the unique needs of your business. Looking for another sectional door model? 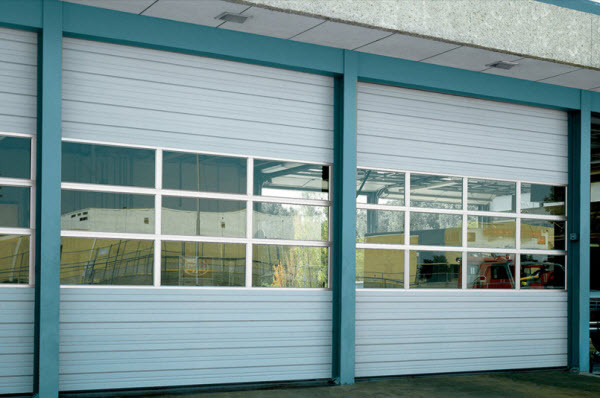 Check out all of our commercial sectional steel doors.